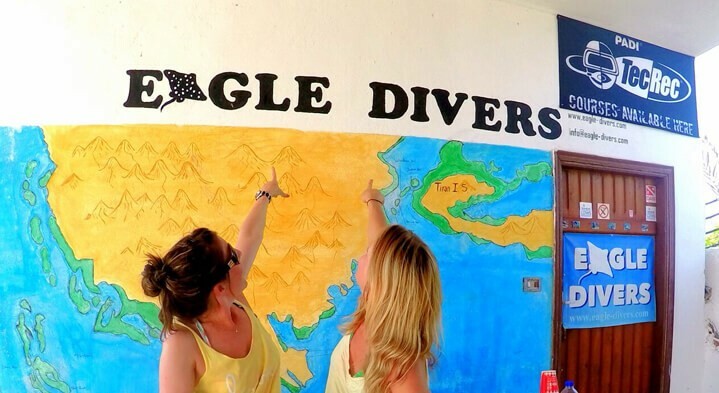 At Eagle Divers we love to share our scuba stories and latest news. 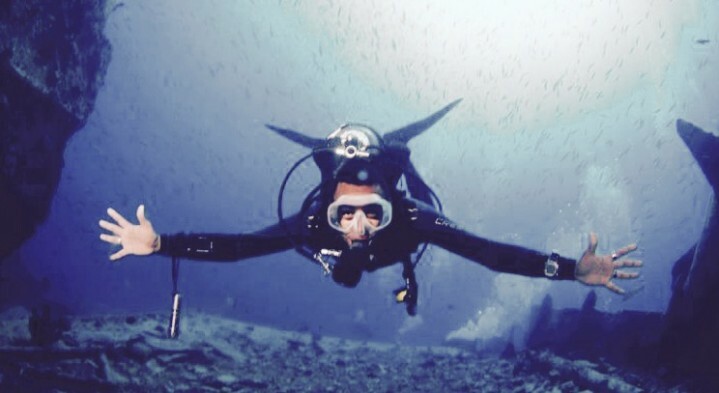 There’s a general saying between divers that the dive they decide not to take the camera, is the dive they’ll see something they want to capture. But then others would contest that spending a dive seeing coral, marine life or other divers through a lens rather than directly is not the same and doesn’t allow you to commit the moment to your memory forever. 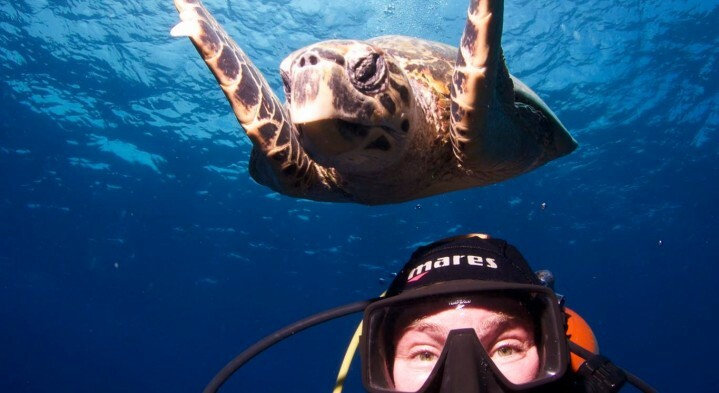 We’d say there is a time and place for both, but when it’s your job to spend your dives capturing special underwater moments for others to enjoy, is it a simple case of point and shoot and can you still enjoy your dives? A good friend of ours, Renata Romeo, is a full time photographer specialising in underwater shoots producing some simply stunning pieces of art (although she’d probably blush if you told this to her directly, as is her reluctance to accepting compliments, especially about her photographs). I sat down with her to find out a little more about what underwater photography means to her and get a few tips along the way. 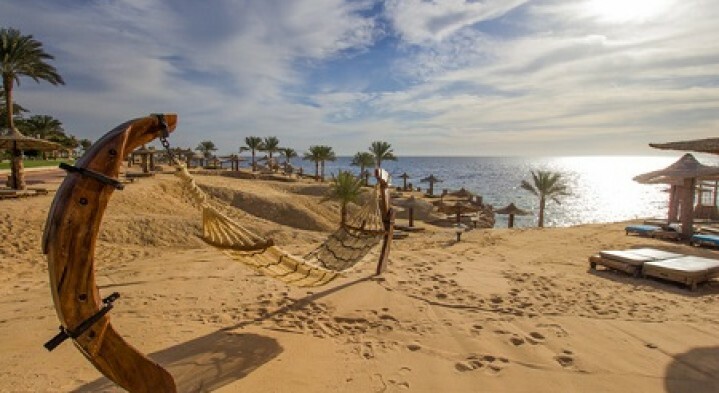 It's easier than you think to get back to Sharm. “I’ve been coming to Sharm for the past 18 years, normally 3 times a year and so was having withdrawal symptoms of not having being out yet in 2016.” When asked if the 3 flights had been worth it Eve explained “I stayed the whole 3 weeks and made John (her husband) jealous of all the stories of hammerheads, eagle rays and turtles. The most wonderful thing about it is, the diving is the way it used to be when I first started coming out”. Another example would be Marina from Siberia. Similar to Eve, Marina and her daughter have been coming to Sharm every year for more years than she can remember and so didn’t think twice about coming back this summer, even though it meant taking 4 flights to get here! She had celebrated her birthday with us for the past 4 years and didn’t want to change that, so cake on the boat inbetween dives it was! It's been a few months now since our last newsletter where we let you all know our plan to relocate and we're excited and thankful to tell you that it's finally happened. We've jumped ship and can now be found in Monte Carlo, the hotel not the place! To be a bit more exact, we've moved about a 2 minute car journey from where we were to the 5 star Monte Carlo Resort Sharm. If you're familiar with the beaches in this area, think half way between Reef Beach and El Fanar, we're right there on the sea side with our very own house reef (yes, we're very excited about this!). 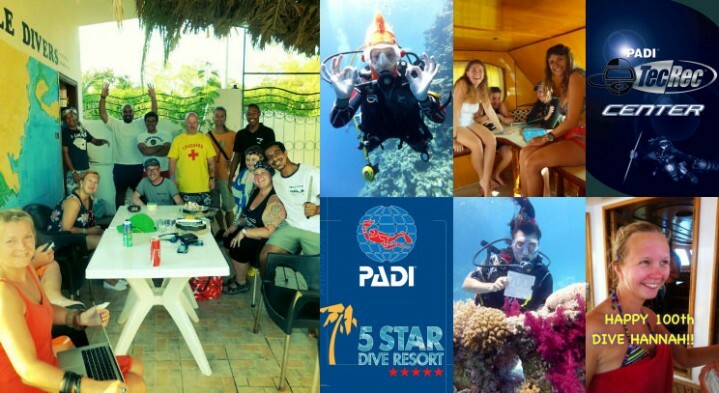 It was a big decision to move after many happy memories from our first dive centre but we wanted to offer our guests more and think we've found that with the new place. So, what now? Well we've got a lot of organising and updating to do and a little DIY but we're hoping to have more photo's and updates over to you in the next few weeks so keep checking the website and Facebook page. We'll also be announcing the dates for 2 Liveaboard trips next year so you can start planning now for your next diving adventure! We love this action-packed weekend bringing together divers and non-divers alike to explore all things water based. Make sure you leave the last week in October free and come join us at the next event. 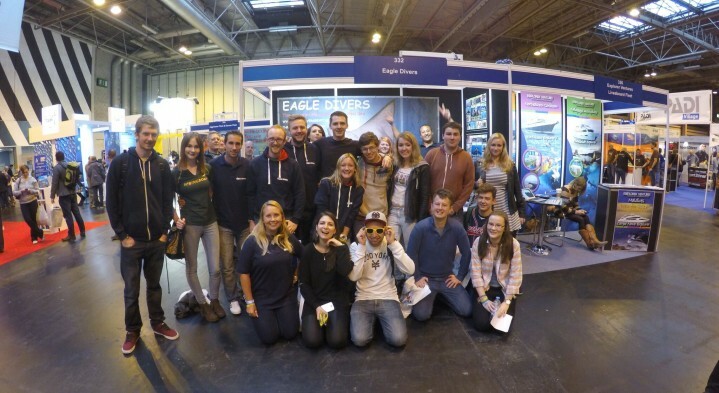 Each year, normally only a couple of days following the liveaboard, Ash and Hannah pack their bags and jump on a flight to the UK to meet up with our UK based Divemaster Carrie and her boyfriend then make the long drive from Kent up to Birmingham to exhibit at the annual Dive Show hosted at the NEC in Birmingham. The event is organised by DIVER magazine and brings together hundreds of exhibitors including dive centres from all over the world, diving equipment manufacturers, dive and adventure sports clothing and accessories as well as educational talks from leading specialist on topics such as underwater photography, crime scene investigation, adventure dive documentaries and conservation. This is our 3rd year exhibiting at the event so we’ve been a bit more organised and ‘in the know’ about how things are run and are more relaxed and excited about meeting new people and catching up with the many previous eagle divers visitors who pop by the stall to say hello. Friday night however, is always a rush to get things set up after the long drive to get here. We seem to always think it’s going to take us longer than it actually does to set the stall up, in reality we’re done in around 20 minutes. Shiny new banner is in place behind the stacked table with promo flyers and of course freebies (even if the only reason you stop by is for a free sweety or wrist band, that’s ok with us!). Next is grabbing a bite to eat and then bed so we have as much energy as possible for the big event! Having arrived at Gubal island with only one other liveaboard boat in sight our plan was to make just the one dive here in order to leave enough time to get to Abu Nuhas and hopefully dive 4 of the wrecks found there. We decided to dive Bluff point being dropped off by the zodiac on the outside of the reef and drifting along with it on our right hand side back to the boat. Because of the current the visibility wasn’t great at the beginning of the dive but half way along the cloudiness gave way to some beautiful varieties of soft and hard coral formations and copious amounts of marine fauna typical of the Red Sea including butterflyfish, angelfish, unicorn and surgeonfish. After what can be described as a relaxing, lazy dive where the current took us directly back to the boat, it was time to make the crossing back towards the reef of Sha’ab Abu Nuhas, otherwise known as ‘Father of copper’. I have to admit that the wrecks found on this reef are, for me, the best in the Red Sea. Such a variety, with some being more preserved than others but all equalling as mesmerizing and teaming with marine life. Because of the reefs close proximity to the major shipping lanes of the Gulf of Suez and before the lighthouse existed, many ships have been wrecked here but only 4 are visible nowadays. We were starting with the 1862 British Steamer ship Carnatic that, if we’d been there a few decades ago, would still have contained its cargo of wine, unfortunately it’s all gone now! 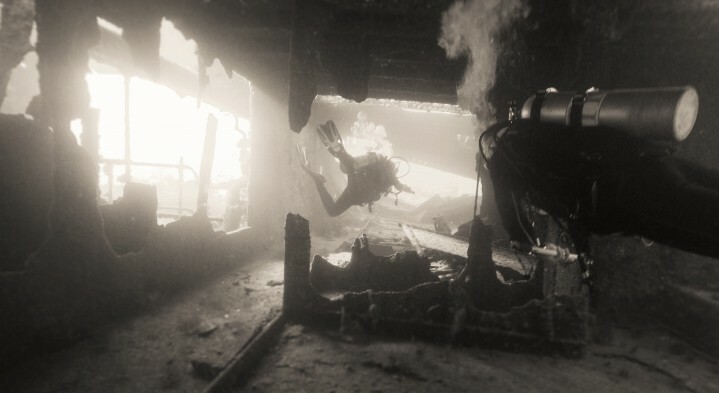 The video footage showing divers and batfish swimming in amongst the deck is just a small example of what diving on this wreck is like; you really have to try it for yourselves to experience its beauty. We were lucky as well as we had no other divers with us on this wreck and so had it all to ourselves, eventually however every dive has to end and so we ascend back up the fixed mooring point, finish our safety stop and climb back on the zodiacs to deliver us back to the main boat. Next up? The ‘wreck of tiles’ aka Marcus. Situated to the East of Carnatic this German cargo ship hit the reef in 1981 with the bow only 4m from the surface with the majority of the hull sitting upright until you get closer to the stern which lays on its side at around 25m. Unlike the Carnatic, it is still possible to see the many tiles Marcus was originally transporting alongside my favourite fish to watch, glassfish! We ended up not having the time do dive all four wrecks but in my opinion we certainly left the best for last, Ghiannis D! 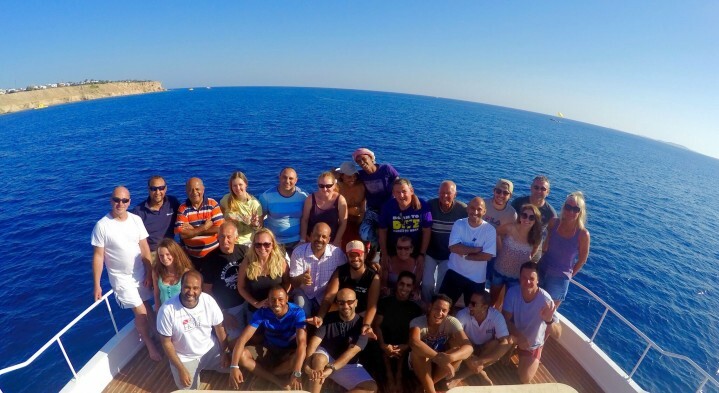 We’ve just returned from our 3rd annual Wreck & Reefs, Red Sea liveaboard and what a week it has been. In the first of a 2-part blog series, read on to learn about our underwater adventures and sit back and relax whilst you watch the best bits video. 7 days and nights spent out on the open water with up to 4 dives per day and all meals ready for you; topped off with glorious sunshine during the day and bright starry skies at night; and let’s not forget about some of the most colourful reef and dramatic ship wrecks not only the Red Sea but the world has to offer……does it all sound a bit too good to believe? Well believe it and now you can start to understand why choosing a scuba diving liveaboard holiday is one of the best ways to explore the underwater world. The classic wrecks and reef route saw us waving goodbye to the Sharm el Sheikh coastline after making a check dive at local site Temple. We headed towards the first wreck of the trip and home to a delightful orange frogfish (that’s a secret, don’t tell anyone! ), the upside down Dunraven at Beacon Rock. The Dunraven is a great wreck to start with, especially for people new to wreck diving, and also offers a beautiful variety of coral, resident glassfish and ageing giant moray eel. Can becoming a PADI Divemaster help you find Whale sharks? Actually YES! So recently there have been a number of whale shark sightings in and around the Sharm el Sheikh coastline (cue mass increase of bookings to Sharm for the possibility to see one, you never know, you could get lucky!). On a couple of dives now we’ve had the privilege of swimming with these gentle giants and colleagues from other dive centres have enjoyed the same. 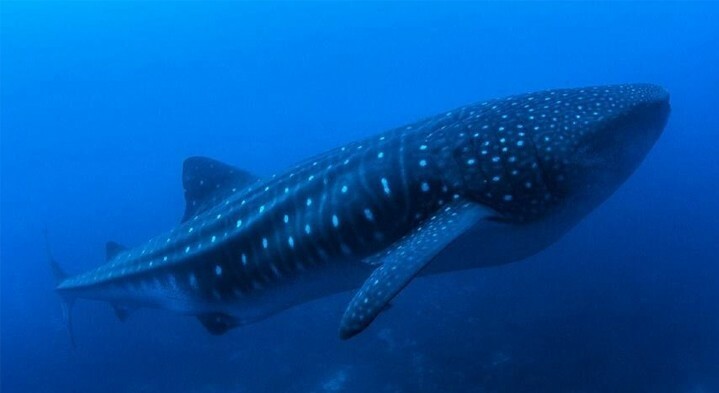 It’s exciting and also a little unusual to have encountered so many this far up as the Red Sea in general is not known as a hot spot for whale shark encounters, more likely are the Maldives, Mexico and other South American areas such as the Galapagos. These guys really are our Heroes! So after a long day diving and you're relaxing with a nice cold beer, watching the sun set, what is happening behind the scenes in the dive centre? Our extremely busy little bees in the logistics team are possibly washing your equipment, making tea and coffee for guests or maybe filling tanks for tomorrow's dives. 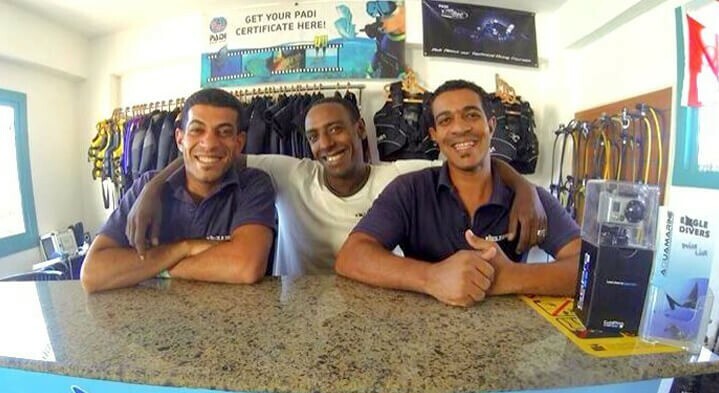 Reda, Hamada and motassem, with the biggest smiles in Sharm el sheikh are always ready and willing to lend a hand. But what do they do after you've been dropped back to our hotels you may ask? Eagle Rays for Eagle Divers! It’s hard to describe the feeling you get during a dive when a fuzzy dark shape starts heading towards you from the blue; the heart starts beating faster and the excitement builds at the knowledge you’re potentially about to witness something a little special. When the shape transforms in to an Eagle Ray a smile instantly appears on my face. Why? Firstly I’m an Eagle Diver so have a sort of soft spot for eagle rays in general which combined with the delight of watching them elegantly soar past as I watch from a distance is hard not to smile at. The last reason, well, in all honesty anyone who has had a close up view of an eagle ray will probably admit they’re kinda funny looking creatures, body of a ray with the face resembling an eagle or beak of a duck?! Why you should dive…..in the Red Sea! 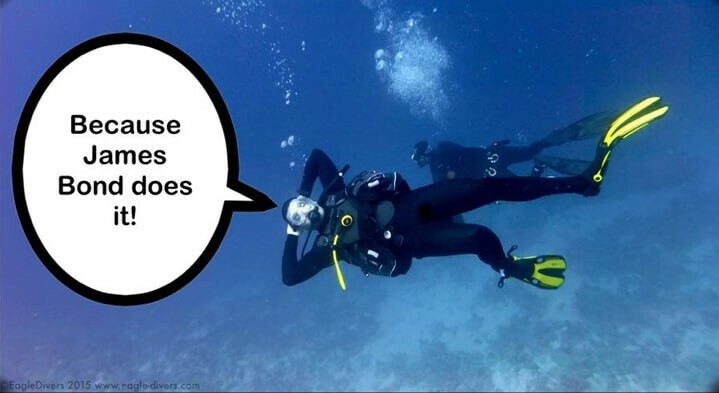 If you asked a group of 10 divers why they dive you’re sure to get 10 different answers. In fact, that’s exactly what happened when Rory our DM from last year returned recently as part of a uni approved ‘fact-finding’ trip and asked some of our guests precisely that question. Responses ranged from ‘it’s the best fun’, ‘it helps me to relax’, ‘I want to see a shark’ and the hilariously unexpected ‘I dive because James Bond does it!’ (My personal favourite – thanks Chris!). So if you’ve read this far hopefully I’ve given you just a little inspiration to not only get in to or back in to diving, but also to start planning a visit to one of the world’s top scuba diving destinations. Dive club trips to the Red Sea…an intense week of fun! 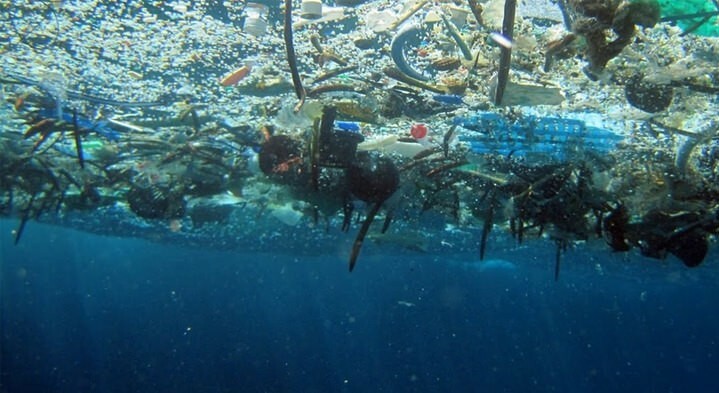 How you can help protect the marine world? Whether you’re a snorkeler or diver or even someone who just likes to observe the sea from the comfort of dry land, it’s all of our responsibility to help protect and conserve the land that lies beneath the waves. Luckily, here in Egypt the Government, conservation agencies and the diving industry specifically, have recognised the importance of protecting the coral reef systems and marine fauna by implementing common sense laws such as ‘No fish feeding’; maximum restrictions on numbers of boats sharing fixed mooring points; very strong punishment and, in all honesty, public humiliation for anyone caught purposely acting as a threat to the marine fauna and coral…check out the HEPCA or Saving SS. Thistlegorm Facebook pages for some quite unbelievable examples of peoples stupidity. All of my friends, even the ones who ‘wouldn’t go diving if you paid me’, told me how lucky I am that I’ve followed my dream and become a scuba diving instructor. Do I think they’re right? Yes, pretty much 99% of the time they are. I could write a completely biased account of how I feel life is like as a diving instructor, I’ve chosen to interview a colleague and friend whose been doing it a little longer than me, whose sun-tinted glasses may or may not have started to fade away. 2014, WOW what a year! 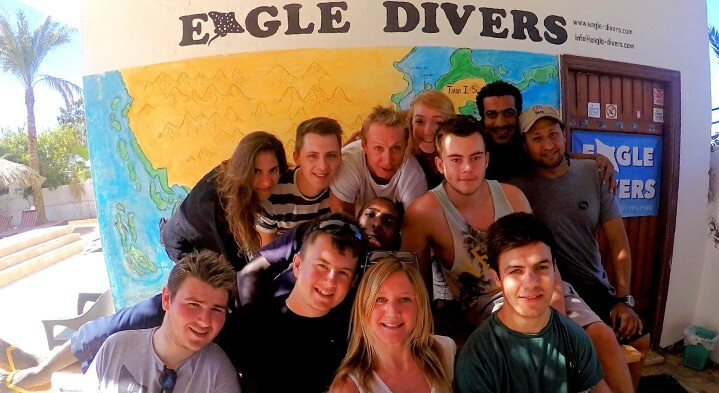 2014 has been one awesome year at Eagle Divers! 100s of PADI courses, 1000's of dives, old friends, new friends, whalesharks, eagle ray, manta, turtle, hammerhead, white tips, milestone dives, safari's, diveshow, TecRec centre, 5 STAR resort....the list is endless but it’s safe to say 2014 has been one awesome year at Eagle Divers! We like to think it’s a combination of hard work, dedication and our pure love for diving that helps us to have some truly incredible underwater experiences and keep you coming back for more, but sometimes it is just a little bit of luck. It’s time to leave the paper behind and get online! 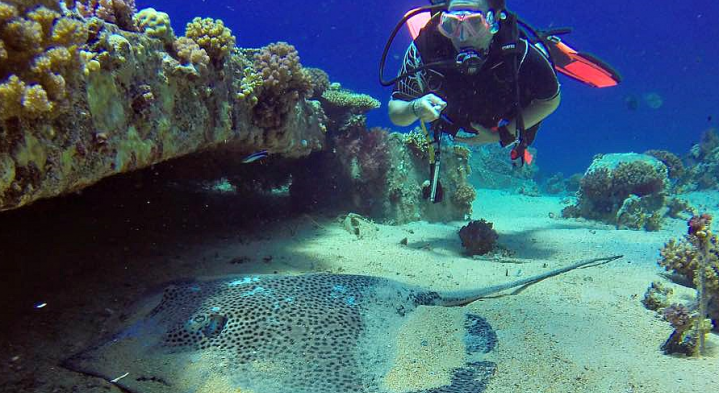 Want to optimize your chances of diving with Sharks in the Red Sea, read on for tips. Get your Girls That Scuba discount here! Are you part of the Girls That Scuba Membership? Copyright © 2019 Eagle Divers - Made by Bluewave Design with love and caffeine.